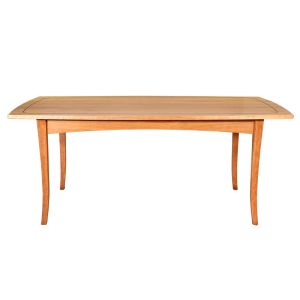 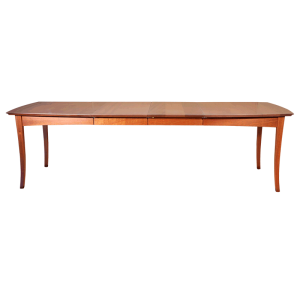 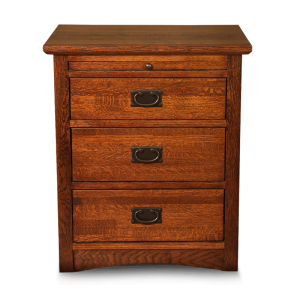 With its classic good looks and practical design, it is sure to make any front room feel warm and inviting. 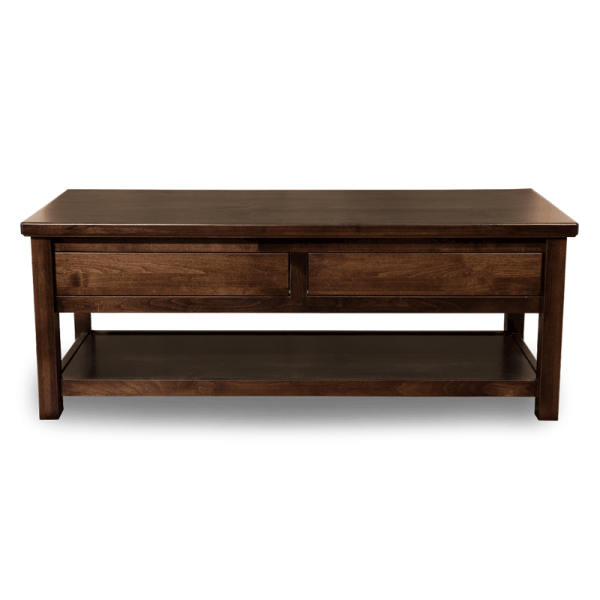 A great addition to our sofas, loveseats, and end tables. 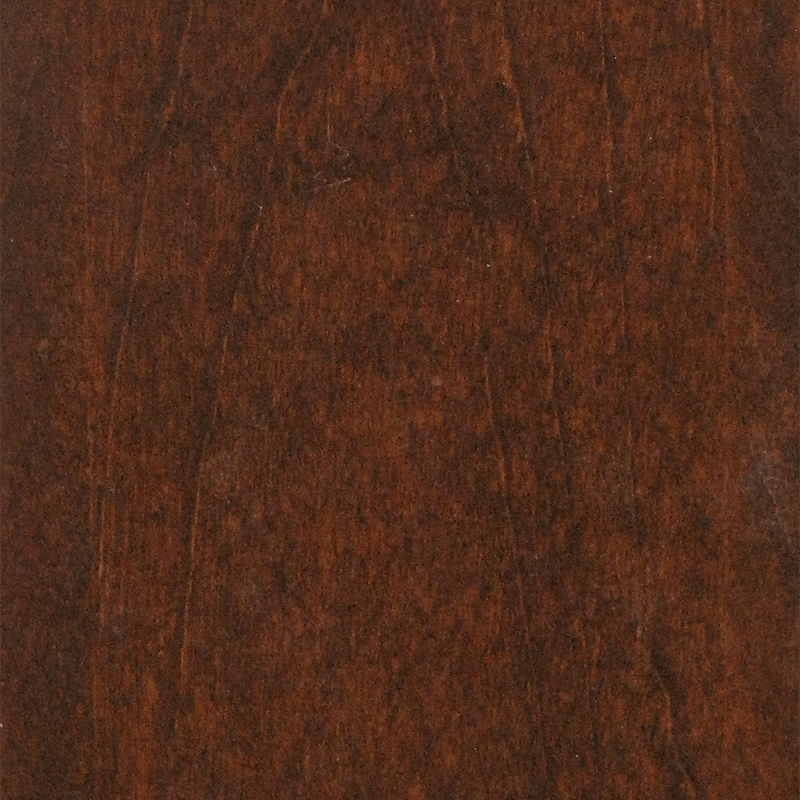 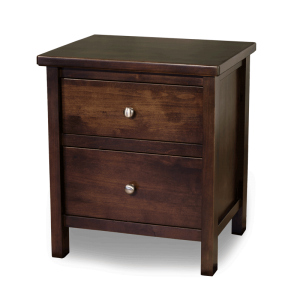 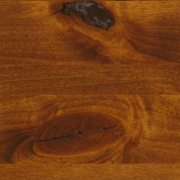 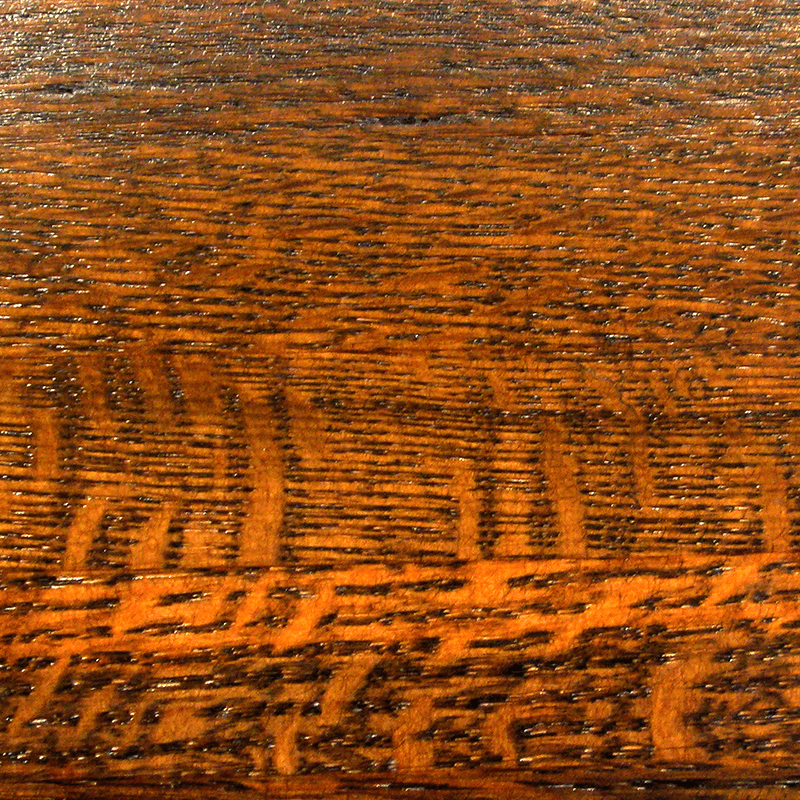 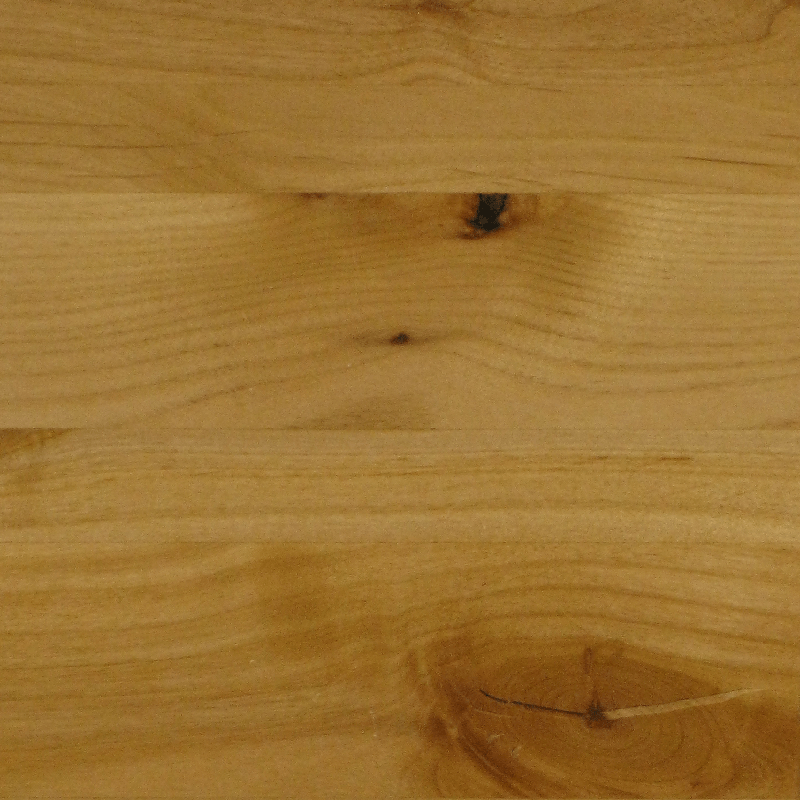 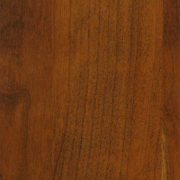 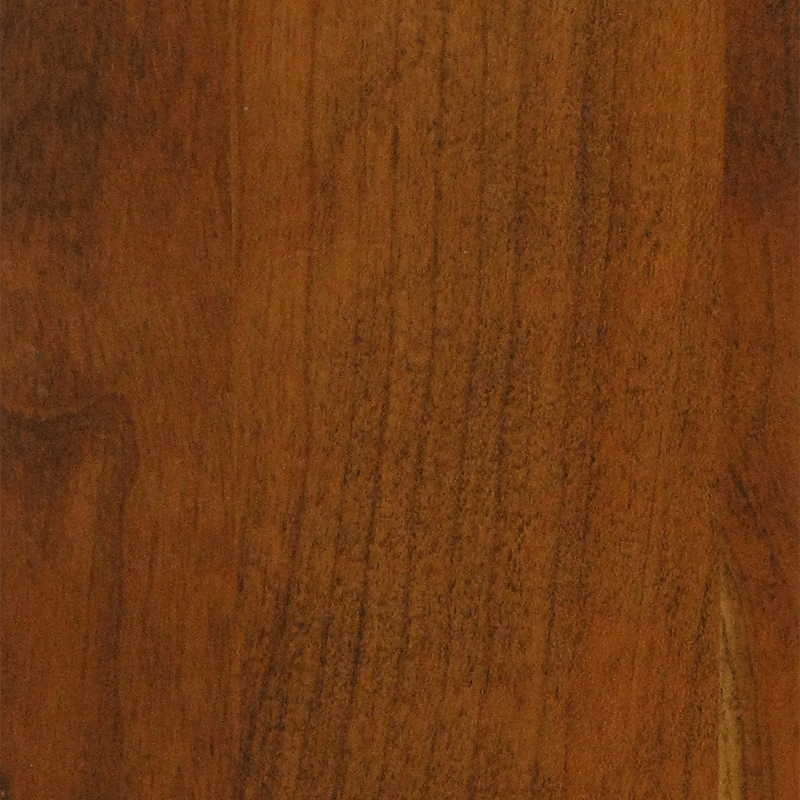 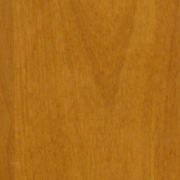 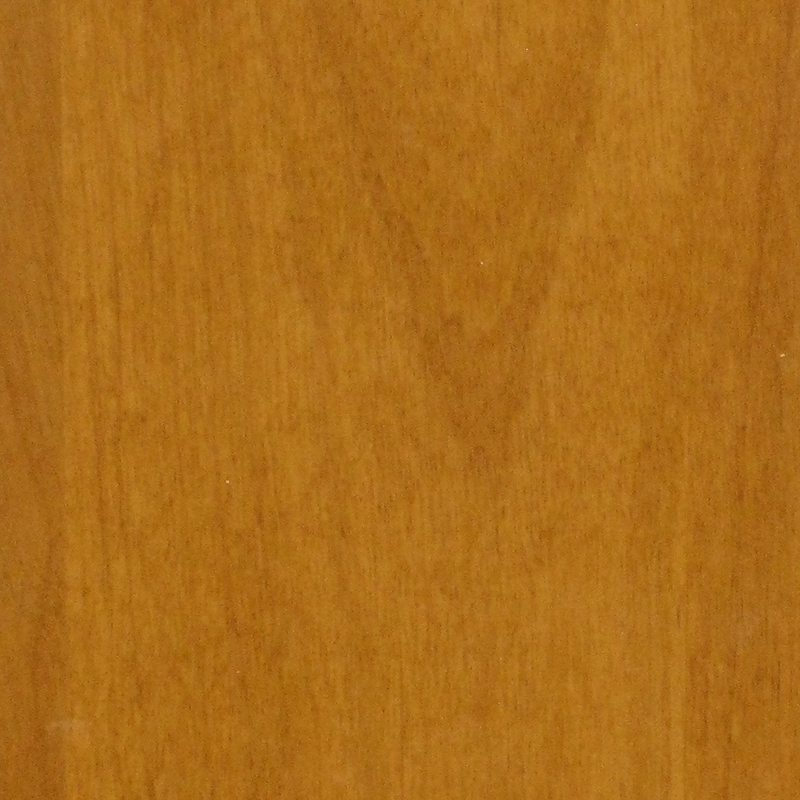 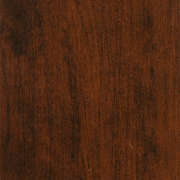 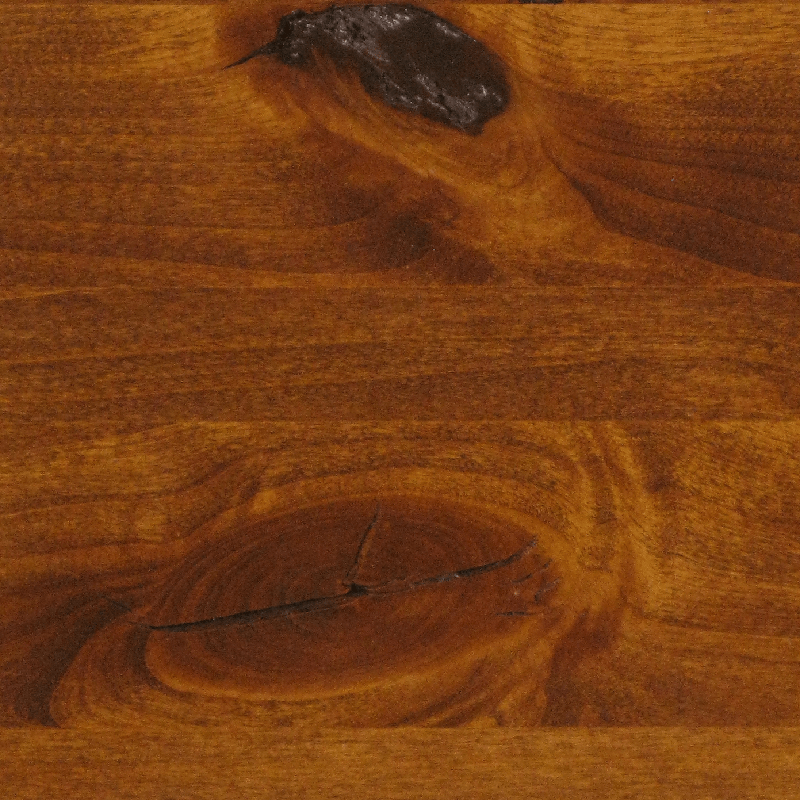 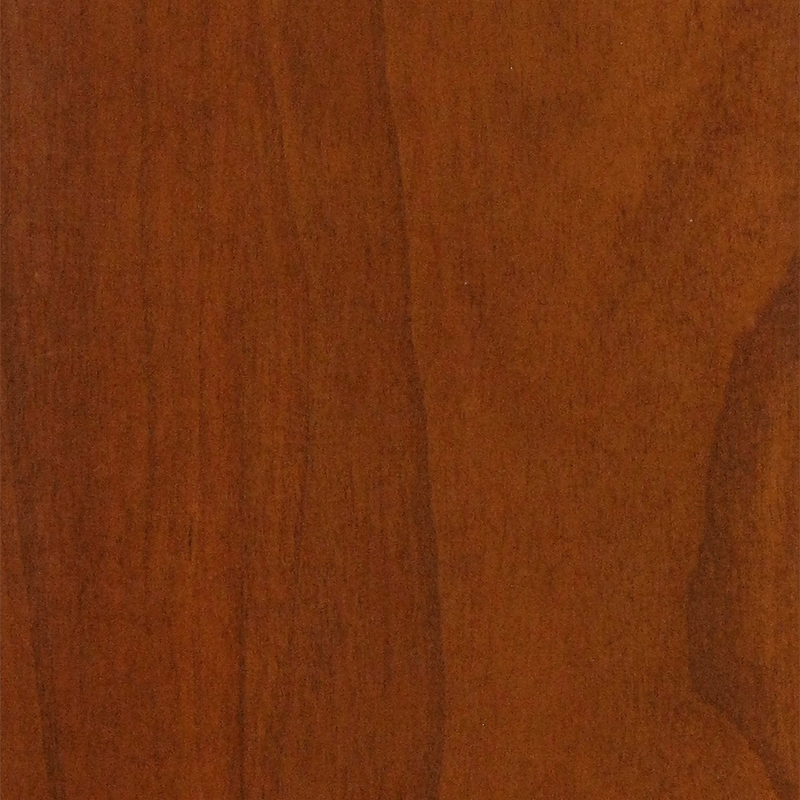 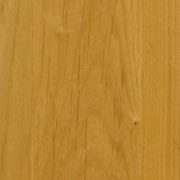 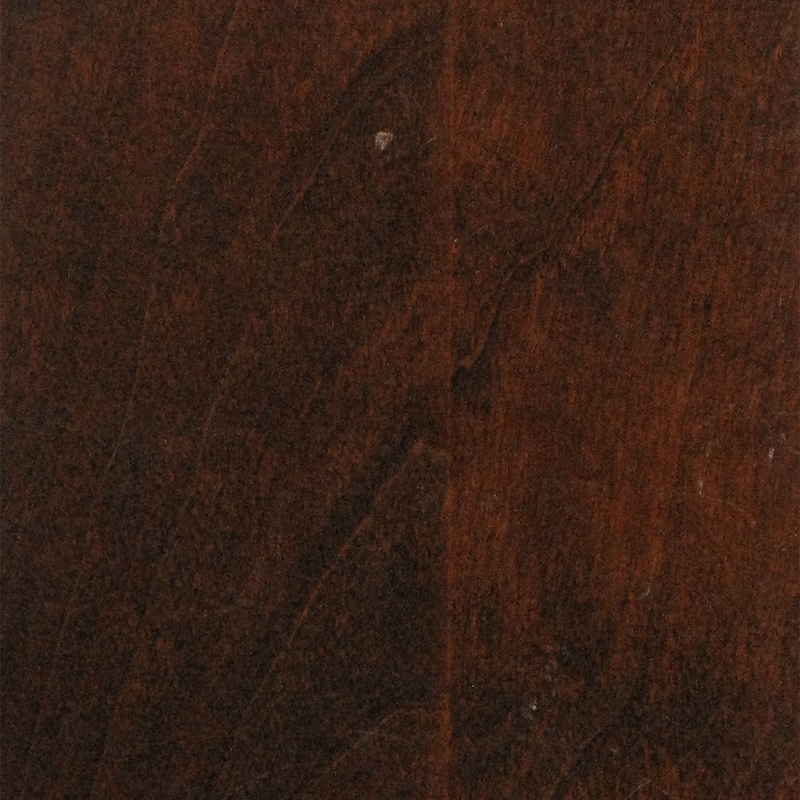 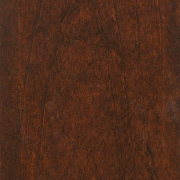 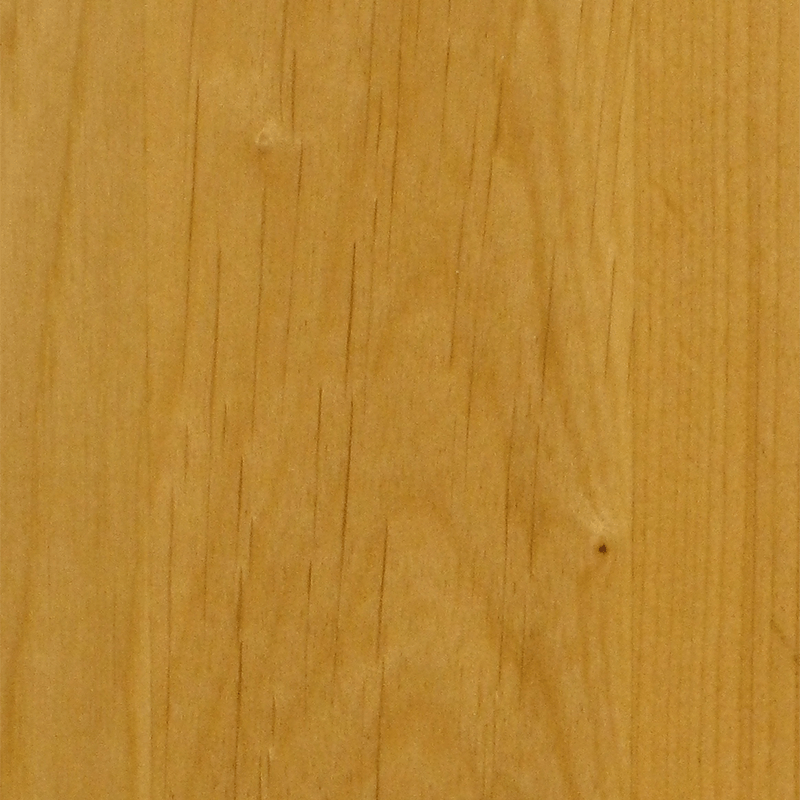 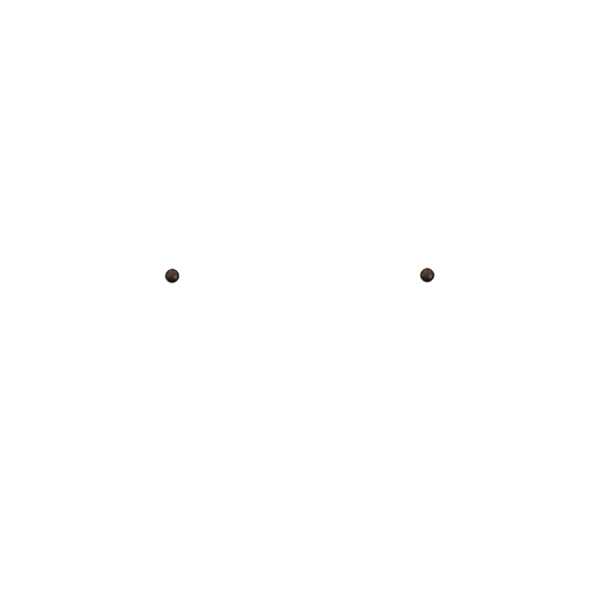 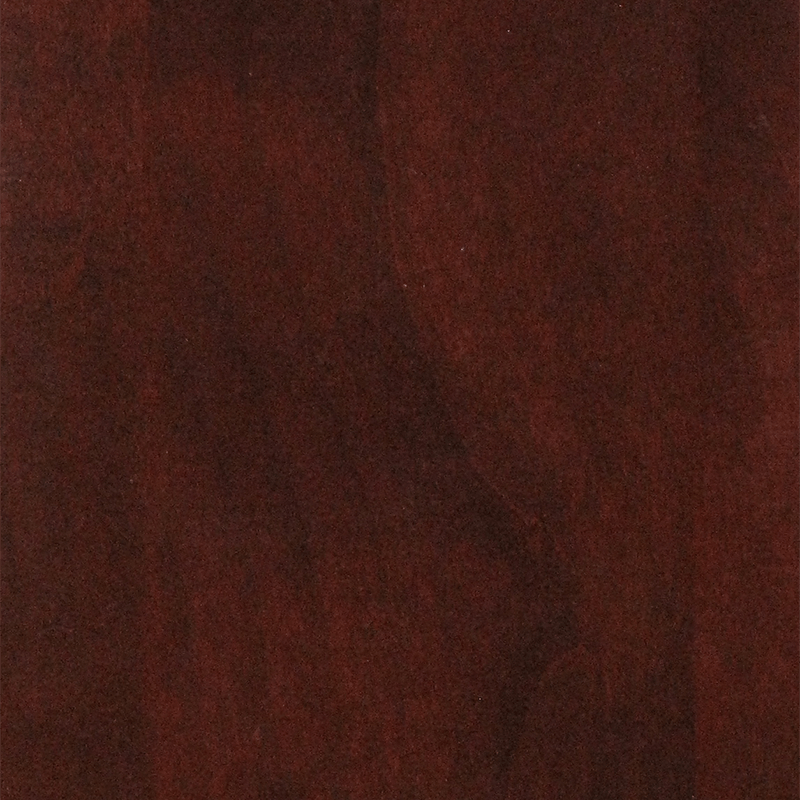 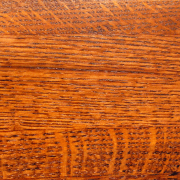 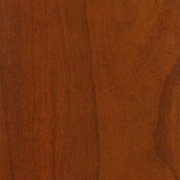 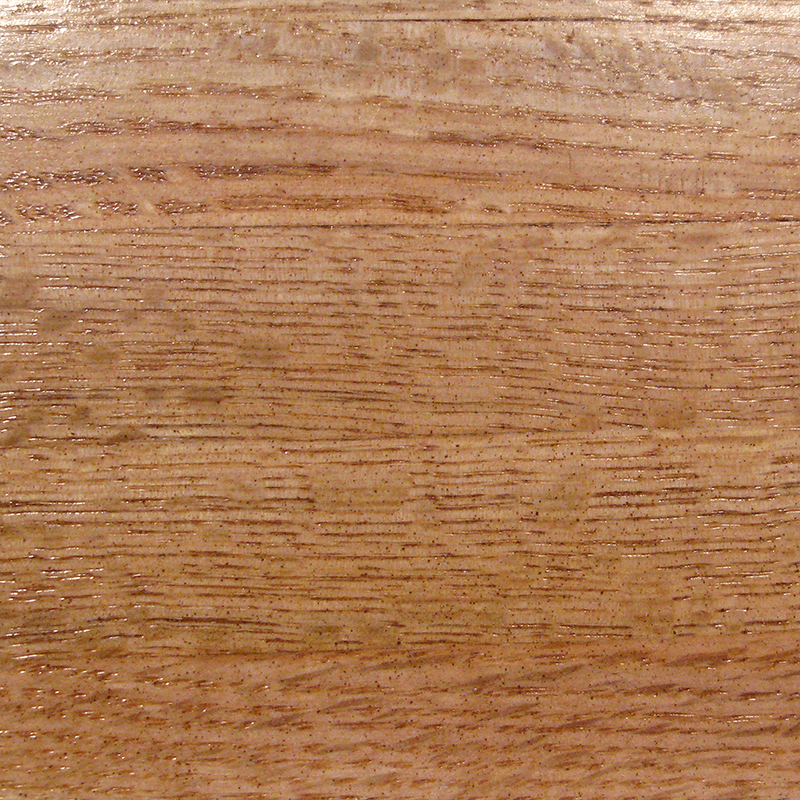 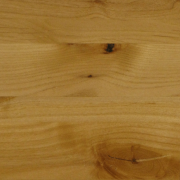 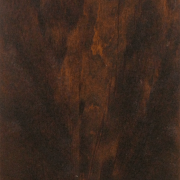 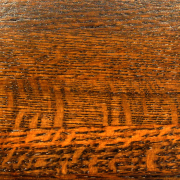 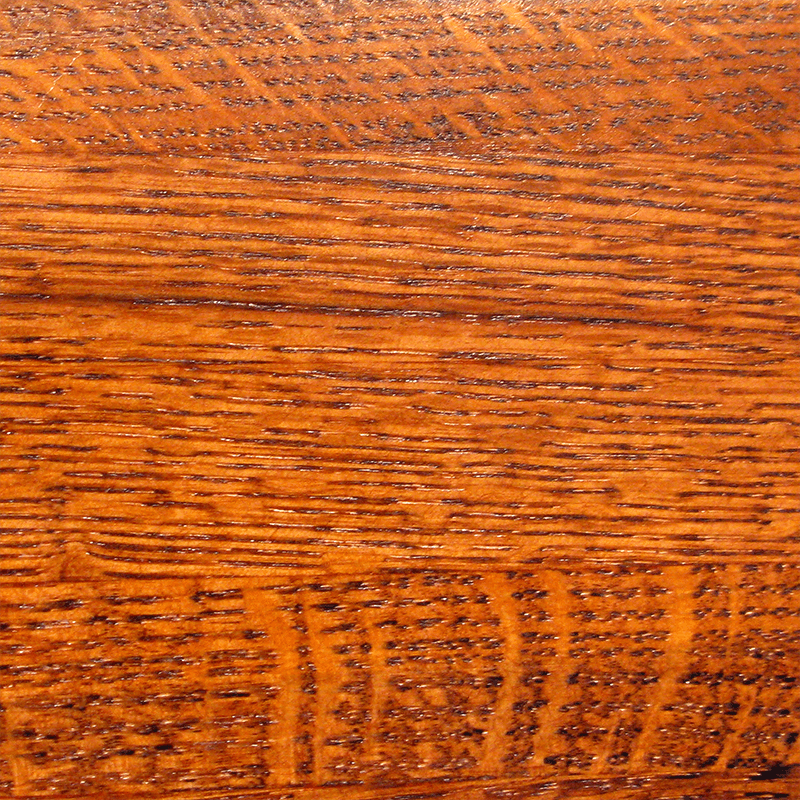 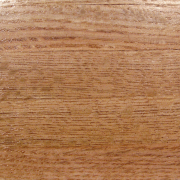 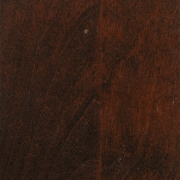 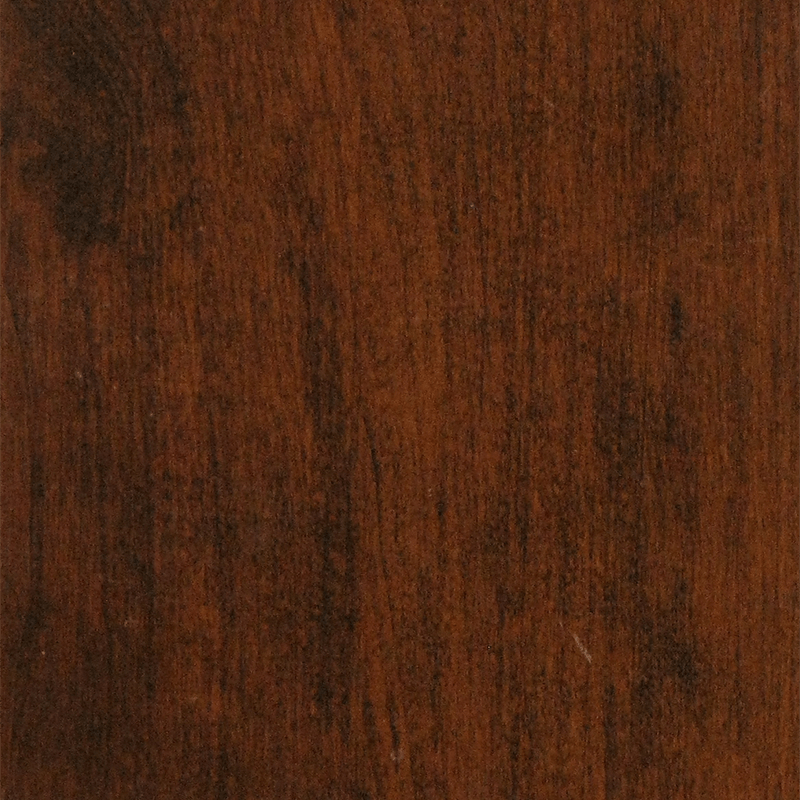 Shown in alder with espresso stain.